Dress up look sharp. Wrap your car in a style to match your personality. Our wardrobe for this collection has never been more on trend. 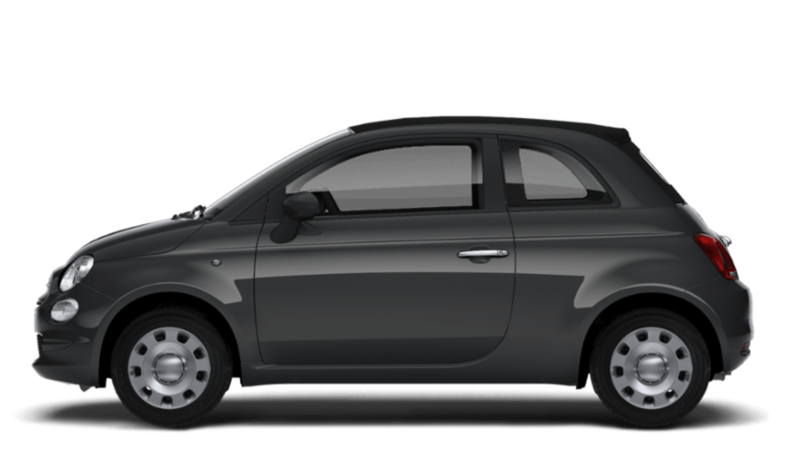 Want to find out more about the Fiat 500C? If you have any questions at all about the displayed Fiat 500C offer, don’t hesitate to get in contact with us by ringing 01782 622141 to speak to our sales team, or by using the form below. And we will get back to you as soon as possible.